In this romantic and touching musical comedy, Ashley and Chris accidentally meet on the streets of New York, fall in love, and build a life together. Their journey demonstrates the timeless power of “that feeling.” The musical is unique in that either character can be performed by a male or female, thereby bringing a greater awareness of the fact that love is universal. This aspect allows for exciting staging options for artistic directors, including alternating the gender of the cast during a run. 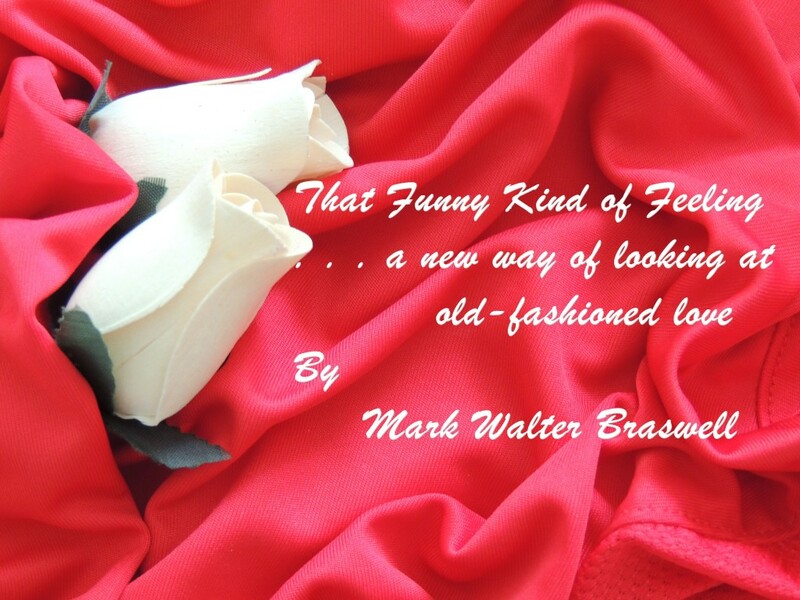 That Funny Kind of Feeling is largely sung-through, consisting of 22 songs in a variety of styles, include ballads, up-tempo, comedic, and blues. The original workshop production was at the Triad Theatre in New York and starred Keith Jameson and Anne Kanengeiser. ...a new way of looking at old-fashioned love.